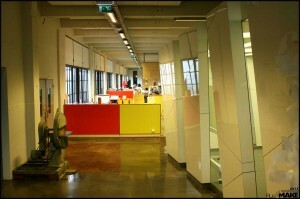 de-factorij is a FabLab located in Eindhoven within the Founded by All hub. It is one of the few FabLabs started, and still running, without any subsidies. 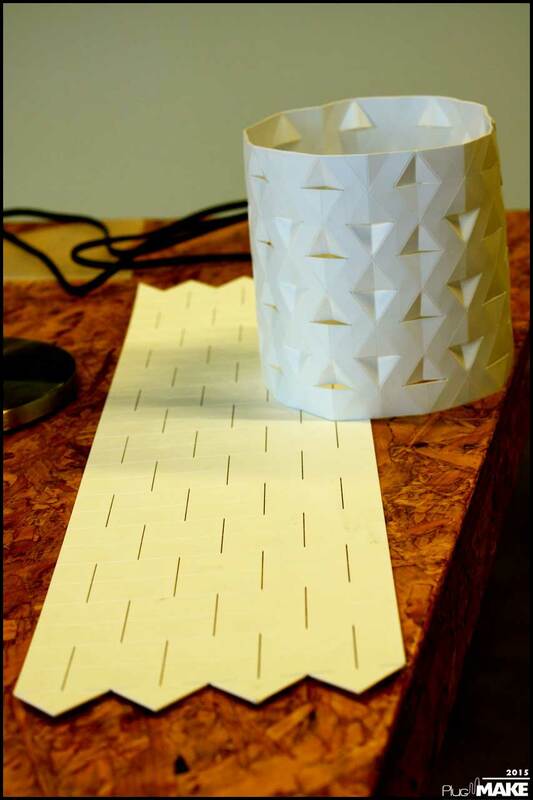 Laser cutting is the main focus of the Lab but the founder, Fiona van de Geijn, also organizes various workshops mostly directed at professionals and companies. For this reason, de-factorij assumes the key-role in the exchange of different kinds of expertise. Fiona van de Geijn is an industrial designer, and her activity is constantly aiming to build a bridge between the principles of traditional design and the new technologies of digital fabrication. 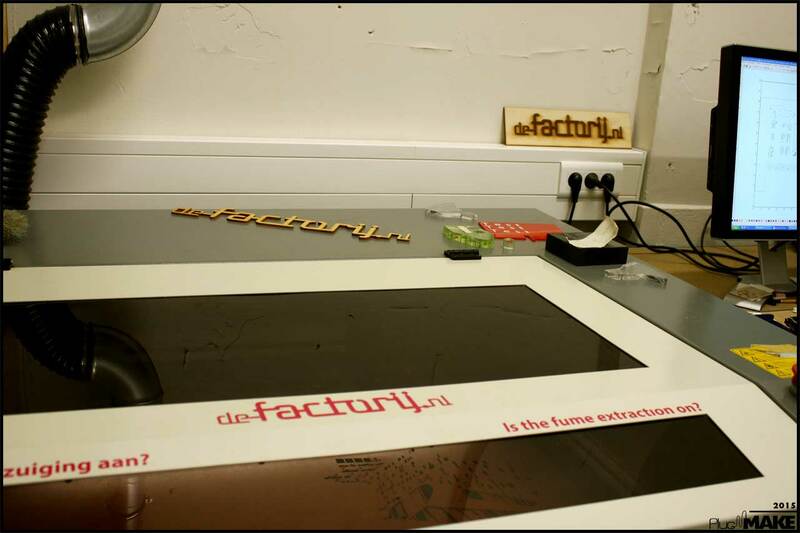 We spoke with her at de-factorij about the new role designers are drawing for themselves and about how the activity of her FabLab tries to spread this change. 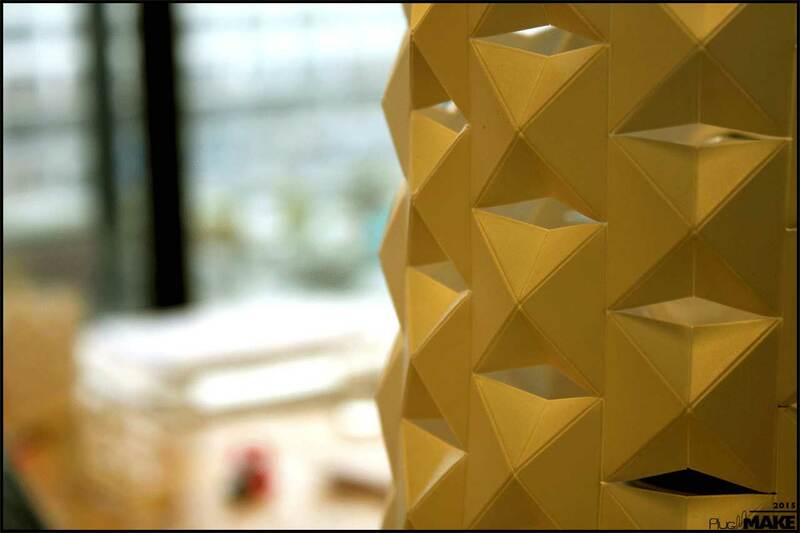 What is your background as a designer and how did you encounter the digital fabrication? 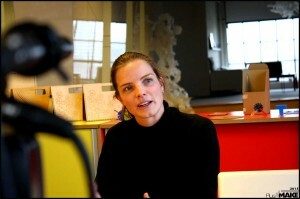 “I studied industrial design at Eindhoven’s University of Technolgy, and I first encountered digital fabrication during my internship at the Waag Society in Amsterdam in 2007. Is the availability of new and more affordable tools changing the creative process? “Yes, it is. With all these digital fabrication tools, you can already start prototyping during the design process and, when you have a prototype, you can start testing and make iterations really fast. University wasn’t much focused on the fabrication. That is something I learnt during my internship actually. During my studies, I learnt that the usability of the product is very important, and this is something you can test while prototyping. The way you think about a design also becomes different because, while designing, you immediately think about how to use the machines. 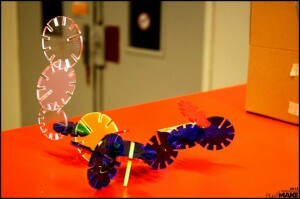 So, when you make use of certain tools, you need a particular design thinking way. I think it’s really valuable because you can make much more steps and much more iterations in the same amount of time, so that the product becomes of higher quality. 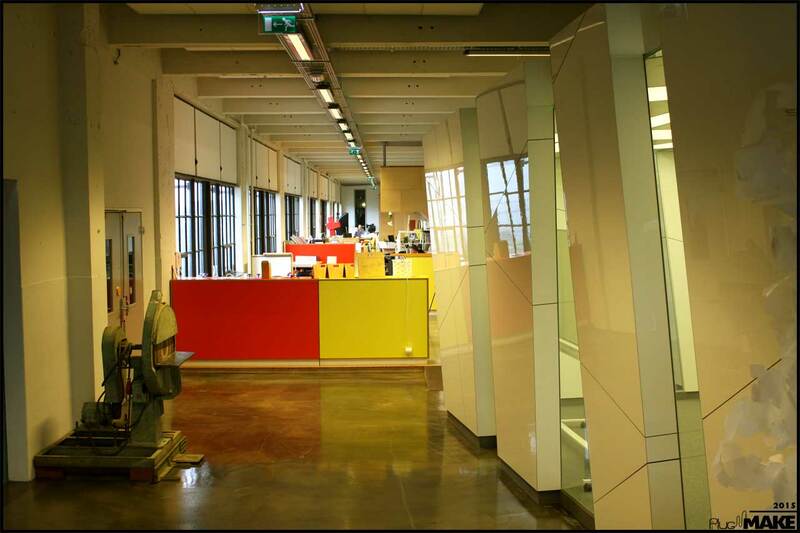 You are a creative designer and last year started “de-factorij” FabLab within the “Founded by All” Hub, but with no subsidies at all. What brought you here, is there a business plan behind your choices? “I’m not really the business plan type; I just took a gamble when I started it. When working in other FabLabs, I noticed that the laser cutter was the machine that was most used by people because it’s really easy to use: you can make a 2D drawing for it really fast and, then, translate your project into a prototype really quickly. So, I decided to buy a laser cutter and to rent it out to other people. de-factorij is a FabLab, so it must perform a certain policy of openness. 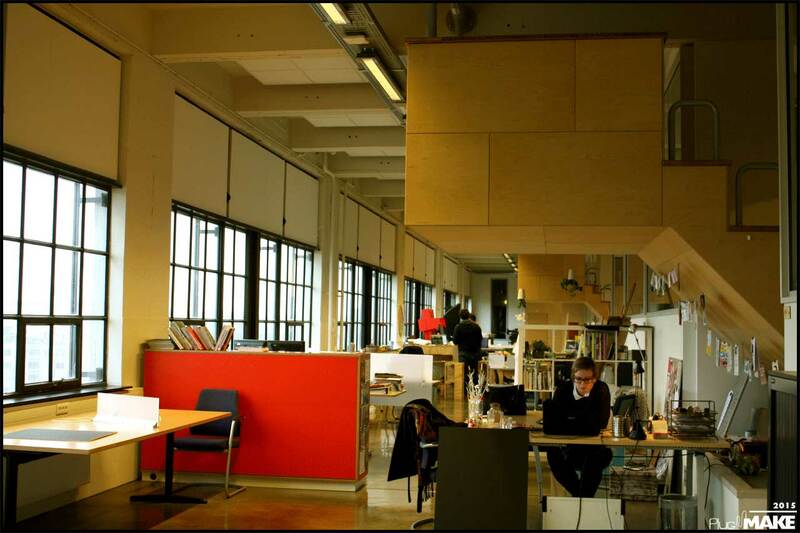 How do you manage the relation with your users and the sustainability of the lab? “I don’t share a lot of files on the internet, but I share the things people made at de-factorij. I always tell people who have created something, ‘Please, send me a picture of the product with a small text’, and then I share it online as a portfolio of de-factorij. This also means to create a network around it. This is the most important part, and I’m like the key-factor in the knowledge sharing. Plus, if people come here and have a question about a certain object, or material, most of the times I know somebody else who can tell them more. It is different from what you see at other FabLabs, where you have to share your files, because I have people paying to use the machine. Some of them are selling their objects and cannot always be open. They can be open about the way of working and share their expertise. The spread of the digital fabrication led to the concept of personal fabrication. This passage is also pushing open source design. If consumers can freely download projects and customize them, what is then the role of the designer and where is his/her living? “The role of a designer becomes different. As a designer, I see myself as the spider in the web: I’m able to talk to a programmer, to a graphic designer, to a person with electronics skills, etc. I combine the knowledge of different people into one design and, I think, this is one of the strengths of a designer nowadays. As for designing products, the challenge of a designer is to design more parametric design. This way, you design a tool that everybody can use to make their own personal design, but there is still your own signature in it. Except where otherwise noted, all content on this site is licensed under a Creative Commons Attribution-ShareAlike 4.0 International License.